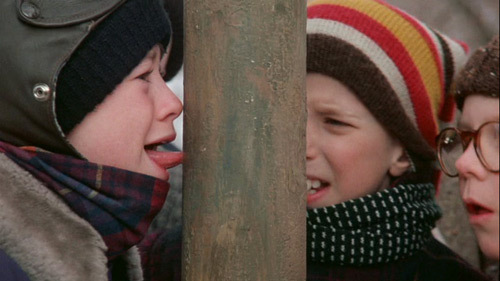 Ya, don’t ever stick your tongue to a frozen pole (monkey bars)…it hurts like hell, and I wasn’t even triple dog dared! 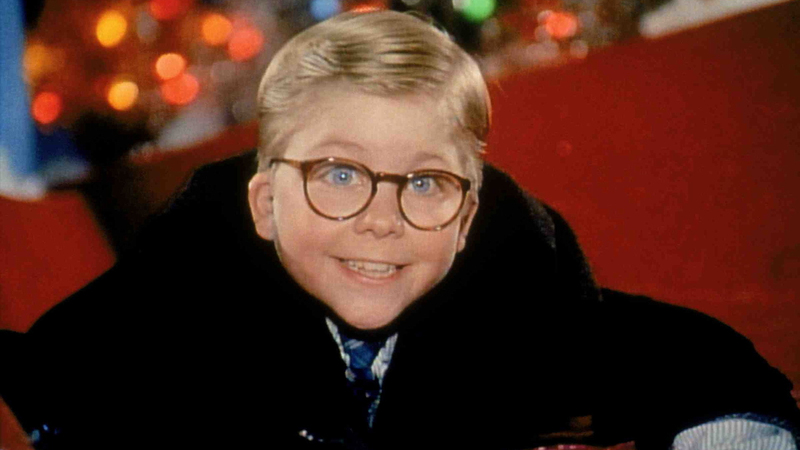 Love that movie!! If all our crazy stories were written and published, we’d all be Millionaires!! Maybe we should all collaborate? 🙂 ha! ha! I was going to stick my tongue to a frozen pole today. I’m glad I got your warning. Ha! Inspiration can come from anywhere. Considering how many genuinely nutty people there are in the world, we should all be great novelists by now. I have enough inspiration to write an epic novel. Me, too. The problem being, no one would ever believe it. Nobody has to believe it. They just have to be entertained by it. Nothing like a Christmas bird with the head still on it.